Lately Hope seems to be a popular topic. It seems that everywhere I turn over the past few weeks HOPE has been breathed in to the fabric of my life. When I personally think about HOPE, I quickly turn to my profession and an early lesson I learned that has been played out so many times in the fifteen years I have been a social worker. I was taught that sometimes the clients I work with will feel hopeless. And that a good social worker will come along side them and bring hope to them until they can see the situation in light of hope and that spark of hope is united in them. I have seen this time and time again across multiple settings – when I worked with children and families in foster care, in private practice, in-patient hospital both medical and psychiatric, and in working with single parent families. I also think about the times where I have been jaded, or where those around me have been jaded by the continual circumstance that play out in the lives of those that as a social worker we are designed to help. Making statements about “They will never change.” When I first heard this statement, I took it as a personal challenge to come along side that family and see change happen for the positive. I have seen hope ignited in the darkest situations, and seen situations turned around that really did not look possible. I would like to say that it is because I am such an awesome social worker, but I know that Someone bigger than me was at work in those situations and that instead I was just a tool in His hands. Then I realize there are times that I have been that jaded social worker, speaking negative over a situation that I am supposed to be helping. If I the professional can’t see hope, how are those in the depth of the darkness suppose to find hope? As I think about times that I have not provided hope, I realize how much as a Christian I hurt the world around me by not providing Hope. Jesus Christ is the Hope of the world, and He is within me. If nothing more than my own personal testimony, I know that even in the darkest time He provides hope. There is no situation to hard, that God can’t intervene. There is no depth to deep, that He can’t reach down and grab me out of. There is no problem to big, for with Him nothing is impossible. There is no addiction to strong that God can not reach in and break it. He is the hope even when I don’t want to see it. There is no one that God does not want to help. And in our weakness He is only strengthened. That gives me hope. That reminds me to hope for others. That compels me to share Him even when I see no hope, because He is there. 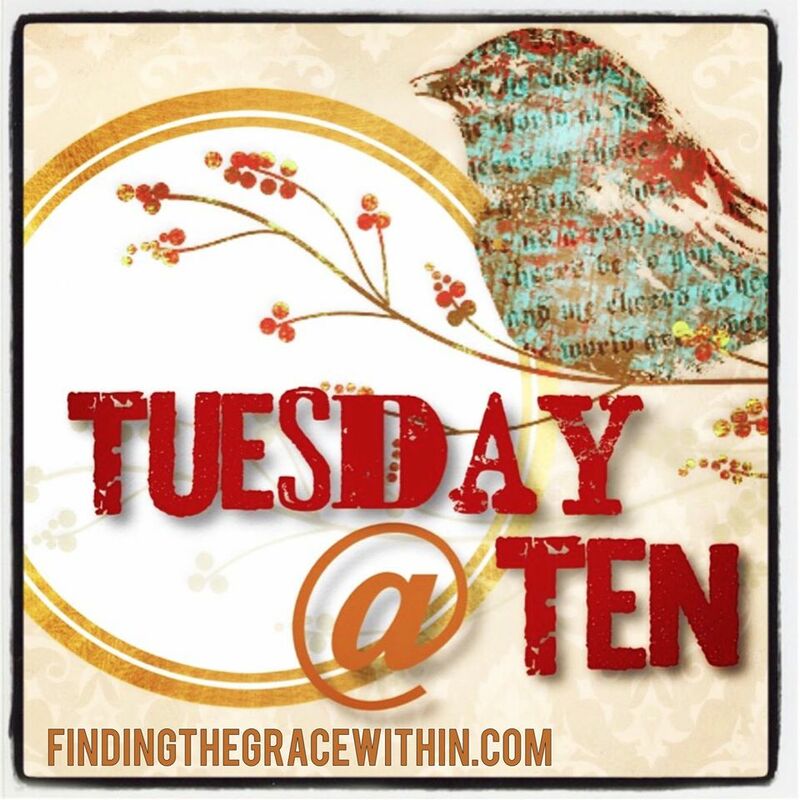 This entry was posted in Hope and tagged #Tuesday@Ten. Bookmark the permalink.